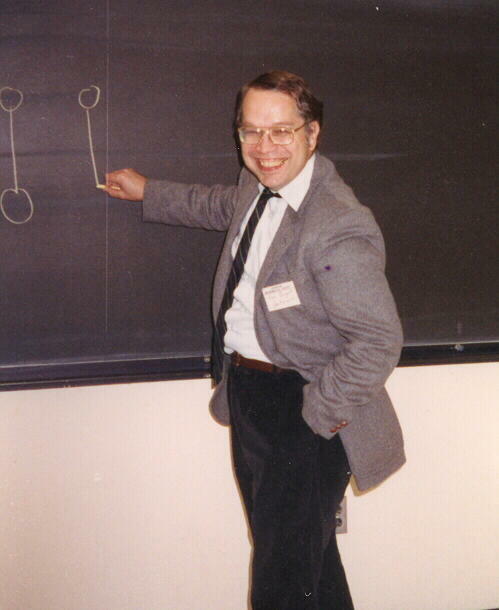 At the time of his death in 2005, Ken Bogart was working on an NSF-supported effort to create a combinatorics textbook that developed the key ideas of undergraduate combinatorics through “guided discovery”, or what many today typically call inquiry-based learning. The project was under contract with Springer-Verlag for a commercially-published print edition, but Ken's untimely passing left the project in an unfinished state. This new release is an attempt to fulfill the Bogart family’s wish to see the project grow and reach a complete state. The content is nearly identical to the 2004 release, save for a few typogr aphical corrections. The main addition is the availability of an interactive web version. There is also a new print edition and pdf version. The conversion from LaTeX to PreTeXt, which included incorpor ating the online hints and bringing the source code up to date with the most recent PDF available, was completed by in 2017 by Mitchel T. Keller, Oscar Levin, and Kent E. Morrison. The text, along with its PreTeXt source code, are released under the GNU Free Documentation Licence (FDL). The 2004 version of the textbook may be freely downloaded and redistributed under the terms of the GNU Free Documentation License (FDL), as published by the Free Software Foundation. This is the same license that is used for Wikipedia. 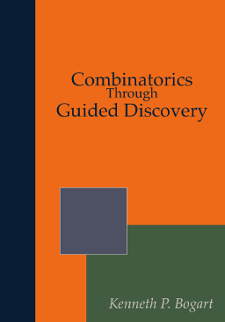 The Guided Discovery Archive contains, various pdf versions of the textbook, LaTeX source files, hint files, and a pdf version of the book containing answers to exercises. The contents of the archive are released under the terms of the GNU Free Documentation License (FDL), a copy of which is contained in the archive. The contents of the archive are released in "as is" condition, which in particular means that the state of the source files is not in agreement with the pdf versions of the text. A README offers some guidance. Many people have already used the textbook in courses at various universities throughout the country. It is the hope of the Bogart family that this project continues to grow to completion with the efforts of those who download this archive.